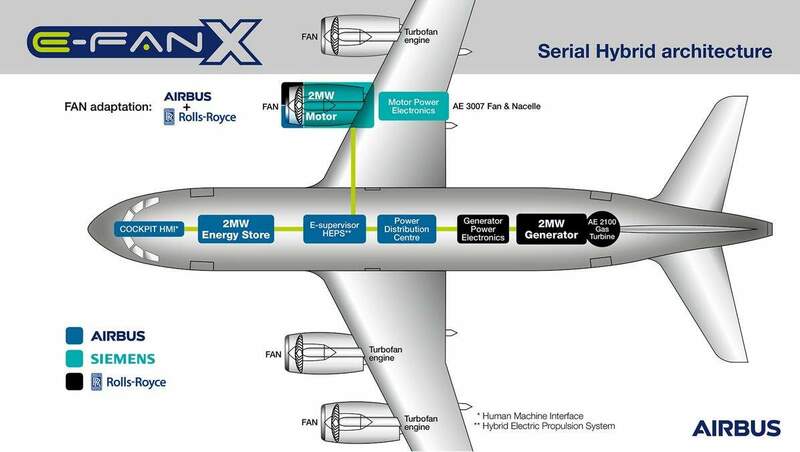 The E-Fan X hybrid electric motor is being built to power a BAE 146 regional jet. Image courtesy of Airbus. Airbus, Siemens and Rolls-Royce will together manufacture the new E-Fan X hybrid electric motor, which will power a BAE 146 jet. This jet can carry up to a 100 passengers and serves as a regional jet. The engine is expected to be ready for commercial use within a decade. The pressure to invest in electric aircraft in Europe stems from the EU’s Flightpath 2050 vision, which aims to support the effort to strongly reduce aviation’s emissions of carbon dioxide and nitrogen oxides by 2050. The EU also wants a strong reduction in noise pollution from aircraft in the coming years. Airbus is thus far the European aviation industry’s leader in electrification. The company in 2014 introduced the E-Fan electric airplane, a dual-seater plane that flew across the English Channel the following year. However, the company has now decided to shelve production of this plane, and instead focus its resources on the development of a hybrid electric engine, along with Siemens and Rolls Royce, that can be used to power significantly larger planes. The benefits of electrification in the aviation industry are clear. It will certainly reduce noise pollution and reduce the sector’s impact on the environment. It will also provide greater stability as far as operating airplanes are concerned. Oil prices, for example, account for somewhere in the range of 17-36% of a plane’s operating cost, depending on the price of oil. Oil price fluctuations have a large impact on the total cost of operating airplanes. With hybrid planes being less reliant on oil, this ultimately means the total cost of operating planes will become more stable and even reduced. It’s no wonder that even EasyJet is moving in this direction, announcing in September that it plans to develop an electric aircraft together with Wright Electric. However, players in the aviation industry will make sure the technology is well developed and tested before hybrid and even completely electric planes are brought out for commercial use. 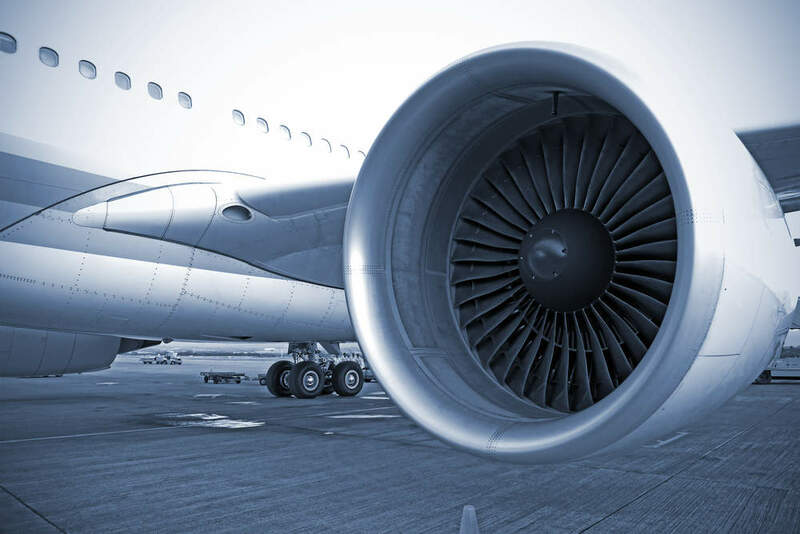 The risks involved in air travel are great, and accidents can cause great damage to the image of not only the company operating the plane but also the very technology powering it. Delays in the E-Fan X project and indeed any other electric aircraft project are therefore a real possibility, as companies will not risk allowing their products to enter the commercial market until they are fully satisfied of their viability.